There is no better path to spiritual growth and enlightenment than meditation, and this 9-hour course cuts through the vagueness and confusion so often associated with the meditation process. Many proven specific techniques are covered, with clear step-by-step explanations. You will be given careful guidance so you can establish a meditative program tailored to your specific needs, goals and lifestyle. There is no better path to spiritual growth and enlightenment than meditation, and this course cuts through the vagueness and confusion so often associated with the meditation process. Many proven and specific techniques are covered, with clear step-by-step explanations. You will be given careful guidance so you can establish a meditative program tailored to your specific needs, goals, and lifestyle. 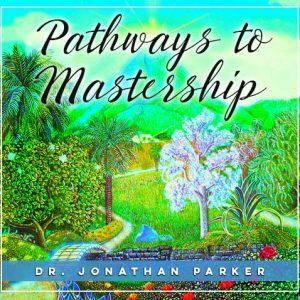 Through the meditation techniques and guidance contained in this course, I will masterfully take you on a journey inward to your Superconscious mind. You will discover that the inner part of your being is a higher functioning part, which not only sees everything from a higher perspective, but also functions with greater wisdom, power, and insight than the conscious part of your mind. 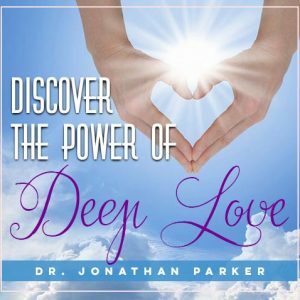 During these discussions and guided meditation sessions, you will experience for yourself the science of meditation and various Eastern and Western meditative techniques. The guided meditations are invaluable tools for focusing energies and building your mental power. 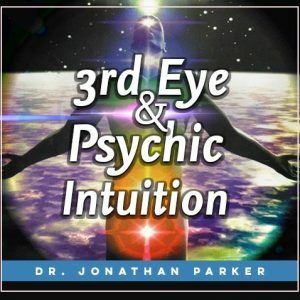 They also aid you in opening your awareness, intuitive sensitivity, greater psychic ability, contacting master guides, and experiencing enlightening visions. Program 1: Discussions on the role and purposes of meditation. What meditation is, and how it differs from other similar practices such as prayer and trance states. Potential pitfalls to meditation and how to obtain results. Program 2: Discussions and practical suggestions for meditation. Answers to the questions of meditation postures and where, when, and how to meditate. Program 3: Discussions on meditation practices, styles, techniques, and steps which are then followed by a guided meditation on the breath. Program 4: Pre-meditative practices and preparations for successful meditations. 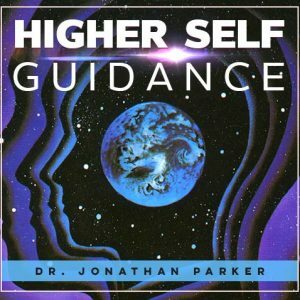 Two guided meditations. One guided meditation is on dissolving and merging into oneness. The second meditation leads you to merge consciousness. Program 5: Discussion of various meditation experiences. A discussion on distractions, traps and pitfall in meditation, and how to clear traps, blocks, and hindrances. Building effortless concentration and focus. Program 6: Meditation hints, secrets, and suggestions. You are led through a Zen breathing meditation, then introduced to mantras, and led through a guided mantra meditation. Discussion on walking meditation for health and stress reduction. Measuring the effectiveness of meditations. Program 7: Usefulness of active and passive meditation styles. How meditation can affect your reality. Qualities and the nature of meditation. You are led through a Key to Life guided meditation. Program 8: Enlightening meditation experiences. The purposes of meditations. Projection of love, meditating on nothing and transcendence, the journey of self-discovery, how illusions are created, and goals of higher meditation. Program 9: Discussions and a guided meditation on enlightened consciousness. Stillness, peace, and mindfulness. Evaluation meditation and the culmination of your meditation practice. 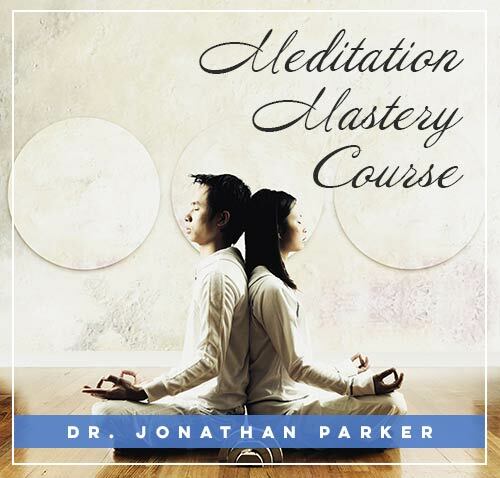 The Meditation Mastery Course provides comprehensive teachings, exercises, and meditations to help you quickly achieve the many physical, mental, and spiritual benefits of meditation. Perfect for the beginning and intermediate meditators to make the breakthroughs they are seeking. Experience this beautiful state of higher awareness that permeates life with peace and joy, and can transform your most heartfelt desires into reality!